EU Council President Tusk still hopes for the Brexit U-turn: "...we need dreamers and dreams"! Donald Tusk, European Council President: "The burning of the Notre Dame cathedral has again made us aware that we are bound by something more important, and more profound than treaties." European Council President Donald Tusk sends a simple message to the UK not to "waste this time" after the EU grants a six-month extension for #Brexit. European Council President Donald Tusk calls for international co-operation during the EU elections to counter “forces hostile to Europe”. European Council President Donald Tusk says the UK must choose between a no-deal Brexit or extending Article 50 if there is no agreement. UK MEPs elected next month could sit for "months or even longer" says European Council President Donald Tusk, admitting "everyone is exhausted with #Brexit"
EU president Donald Tusk says he hopes the UK will do a U-turn on Brexit, as he urges "exhausted" EU/UK politicians not give in to fatalism. MEPs due to meet in Strasbourg to hear more details on Brexit Halloween deadline extension agreed with Theresa May. President of the European Council Donald Tusk & Commission's Jean-Claude Juncker expected to speak. A wonderful interaction with President of , & Donald Tusk. 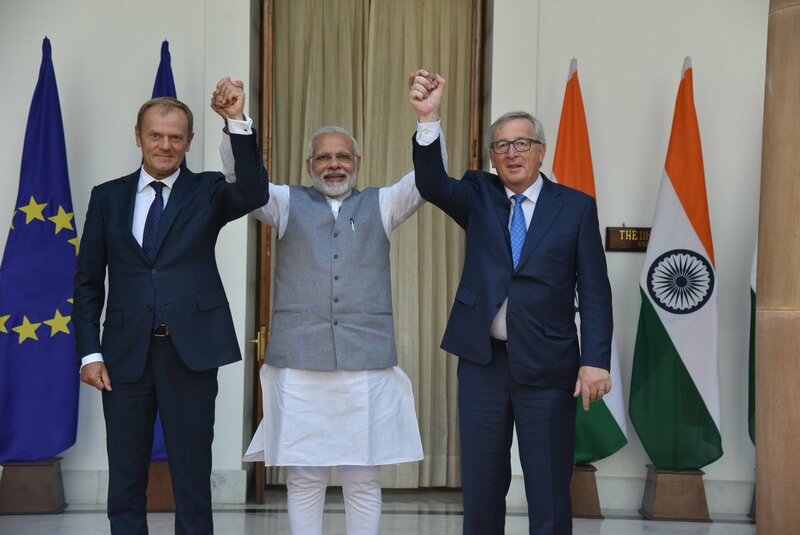 Our talks revolved around enhancing friendship between India and EU. We also discussed aspects relating to eliminating the menace of terrorism. European Council President Donald Tusk says he would be "open to a long extension" of Article 50 "if the UK finds it necessary to rethink its Brexit strategy"
Senior EU official: We have not received any letter to President Tusk, and have not received a request from the UK of the extension of A50 in any other form. The situation as it stands is that there is still no request. 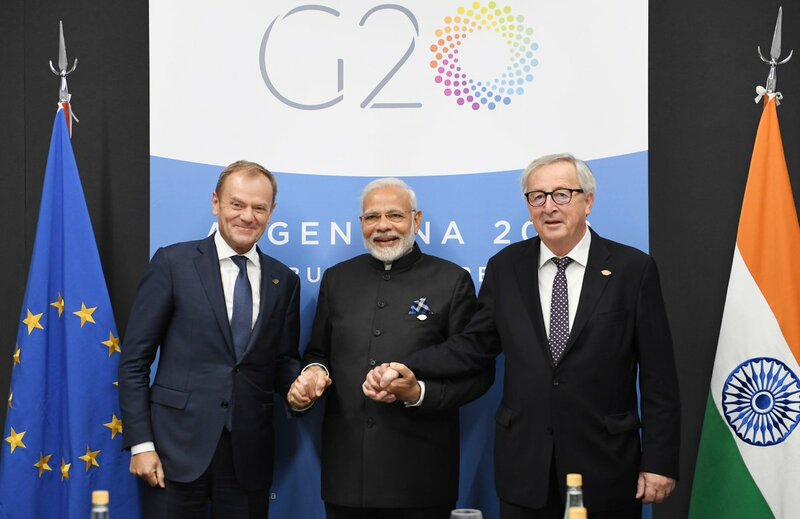 Earlier today, held talks with @eucopresident Mr. Donald Tusk and Mr. @JunckerEU, President of the @EU_Commission.